Baxter & Simon go all "posh" with Bob Bradley and his new coaching job. The guys celebrate the USWNT and their latest award. What do you think about the latest USMNT roster for World Cup Qualifying? 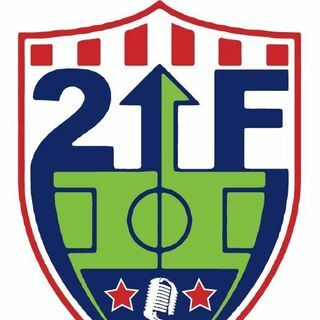 The guys finish things up by looking around MLS and the madness of the Playoffs.